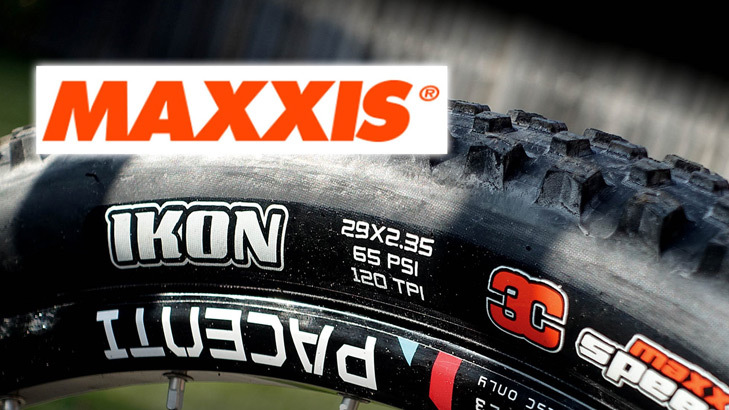 Maxxis India has said that they are aiming to expand their India dealership network to 1,000 outlets by the end of 2018. 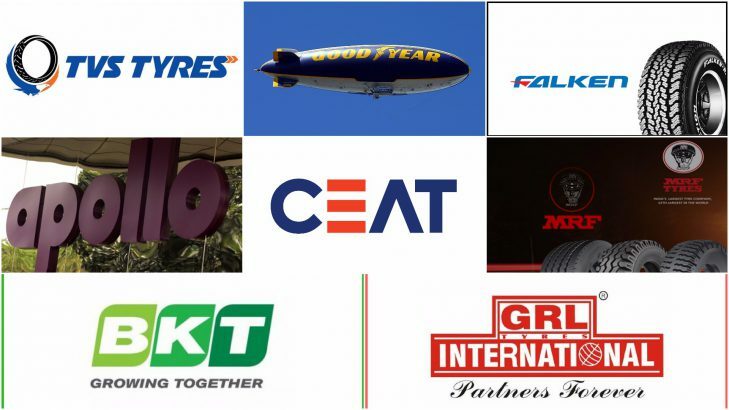 The company also announced that a major addition to outlets will take place in the western region of the country. 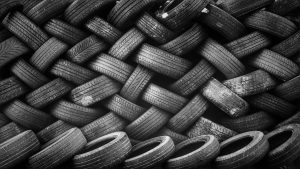 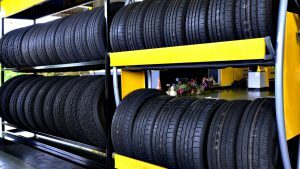 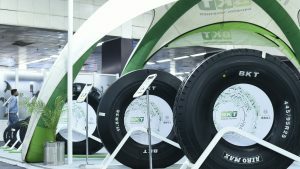 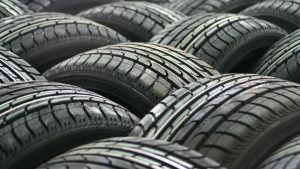 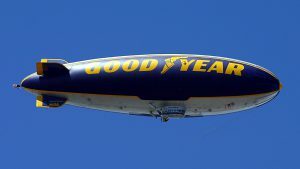 The tyre manufacturer also said that they are planning to set up five new plants in the country to cater to the needs of four-wheeler tyre market. 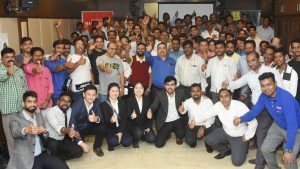 Bing-Lin Wu, Retail Sales Head, Maxxis India has said in a statement that they believe in the fact that distributors and dealers have a vital role to play in the company’s growth story and their intent is to onboard around 1,000 dealers by end of 2018. 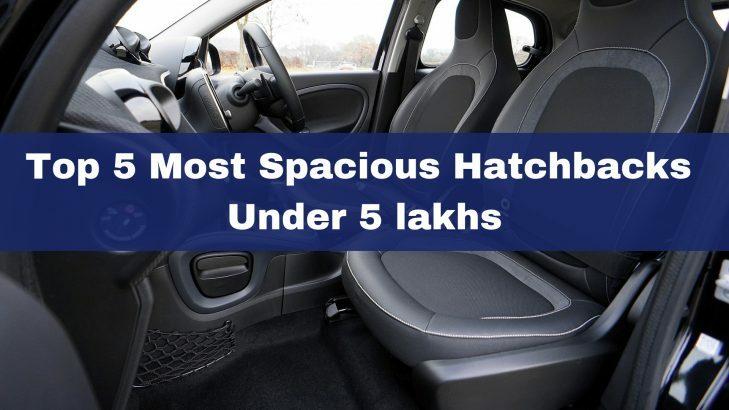 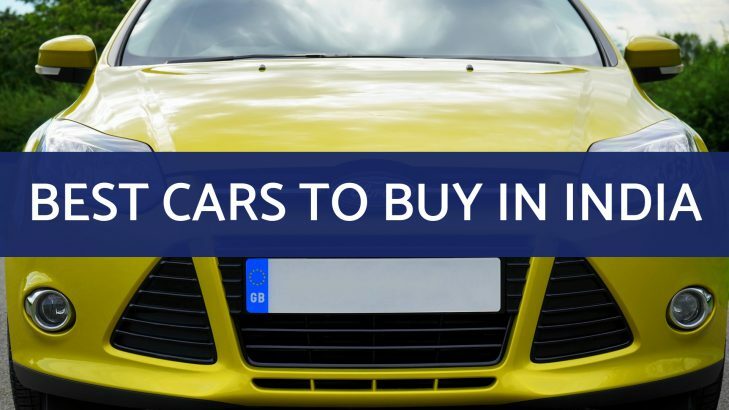 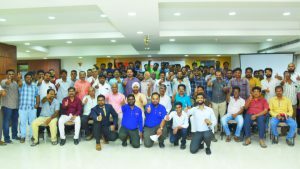 He further added that the company has a total of 543 dealers across western India and has added 110 dealers alone in the state of Maharashtra. 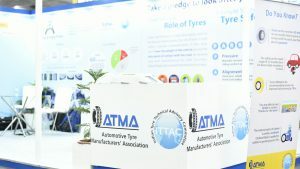 He also pointed out that India is a big and growing market and Maxxis feels that it is an appropriate time to set the tone for future expansion and growth in the country. 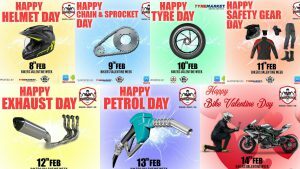 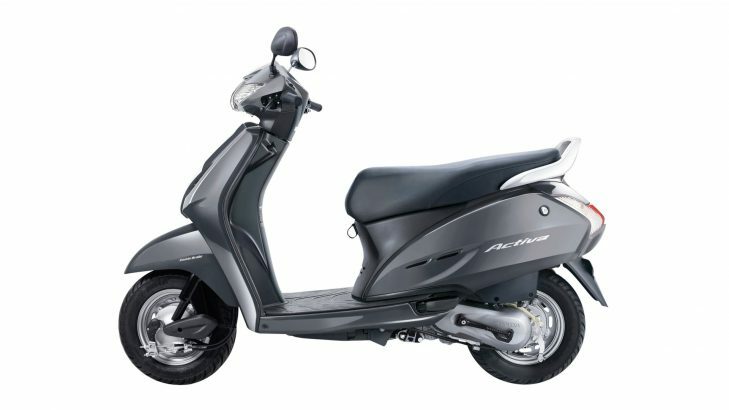 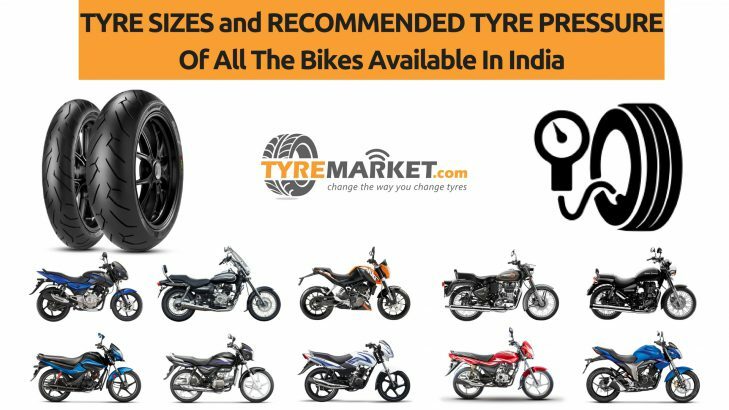 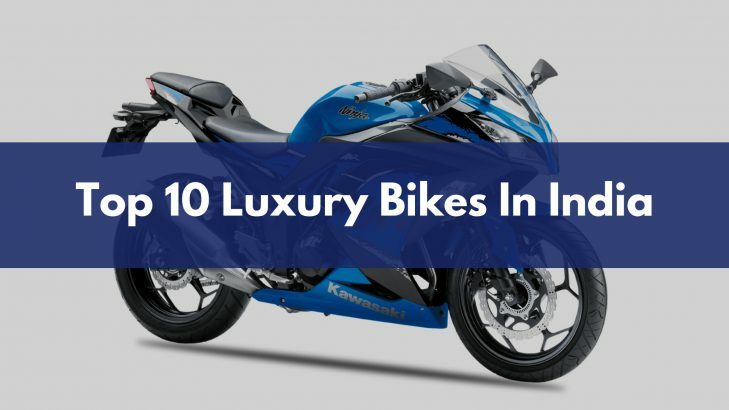 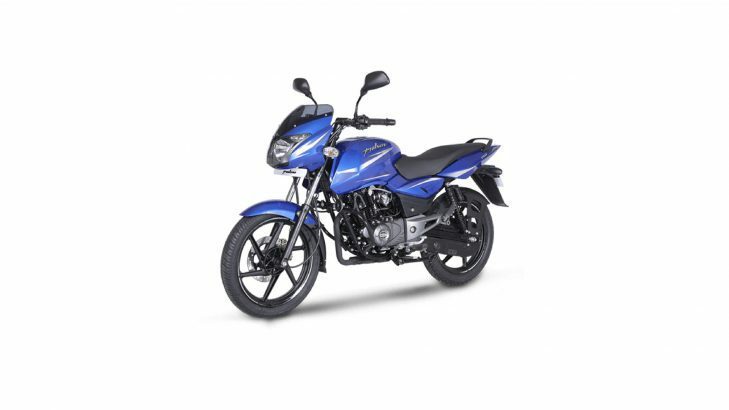 They aim to capture at least 15 percent of India’s two-wheeler tyre market by 2023. 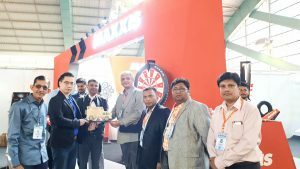 Originally, a part of Taiwan based Maxxis Group, Maxxis Rubber India had announced in August 2018 the commercial supply from its Gujarat manufacturing facility which has come up at an investment of around INR 2,640 crore. 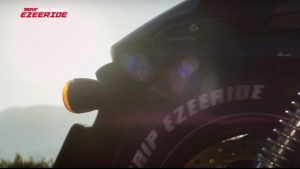 The Sanand plant is presently dedicated to the manufacturing of two-wheeler tyres and tubes and will have a capacity to produce around 20,000 tyres and 40,000 tyres per day. 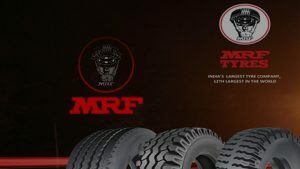 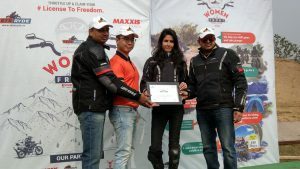 Maxxis’ global vision is to feature among the top five global tyre manufacturers by 2026 and the Indian market is going to play a vital role in achieving this goal. 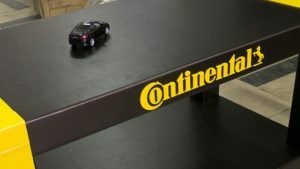 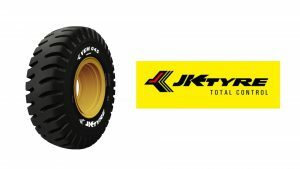 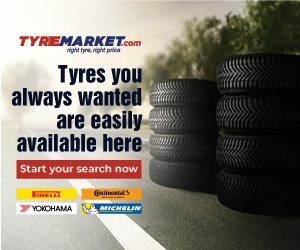 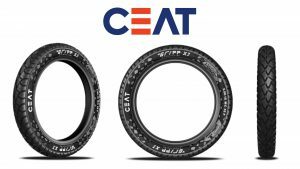 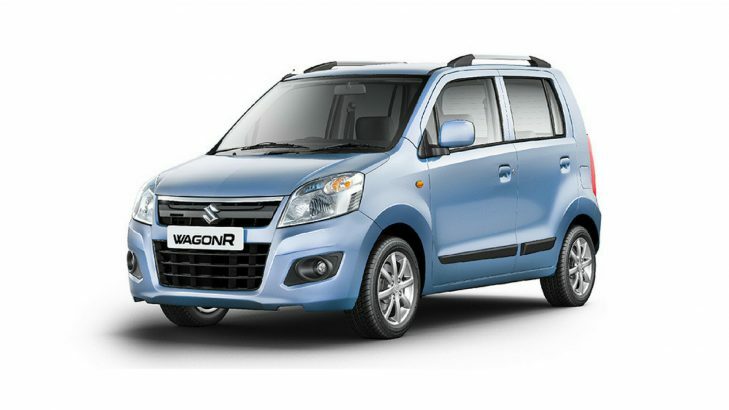 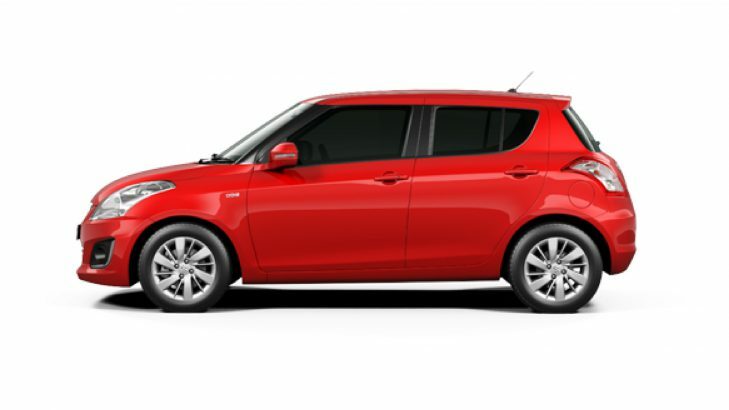 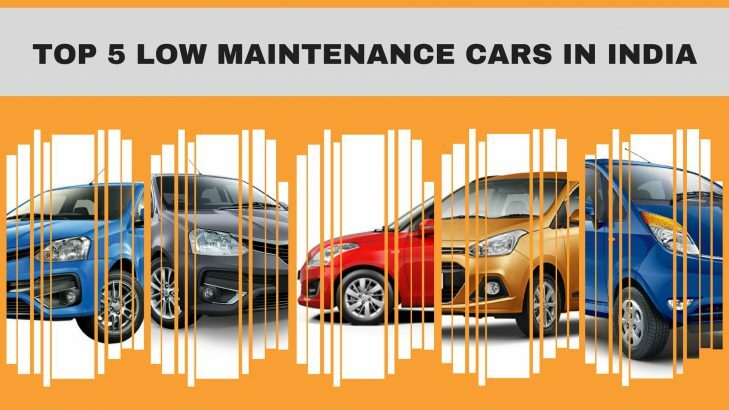 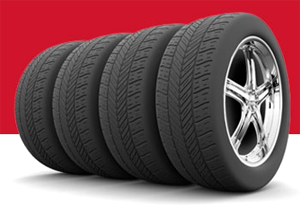 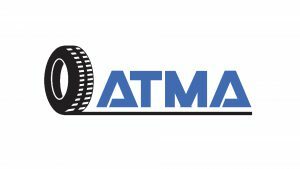 The company currently serves as an Original Equipment Maker (OEM) tyre supplier to Maruti Suzuki, Tata Motors, Honda Two Wheelers, Mahindra and Jeep in India.